Build your business with an iconic logo, brand identity and marketing collateral. With so many marketing platforms at your fingertips, clear brand guidelines are more important than ever. It’s very easy for your brand to lose its identity as it’s spread across various channels. We ensure consistency across everything, from design to the written word. Kerrie is frequently known amongst clients as their brand guardian, ensuring guidelines are followed closely to establish identity and encourage loyalty. 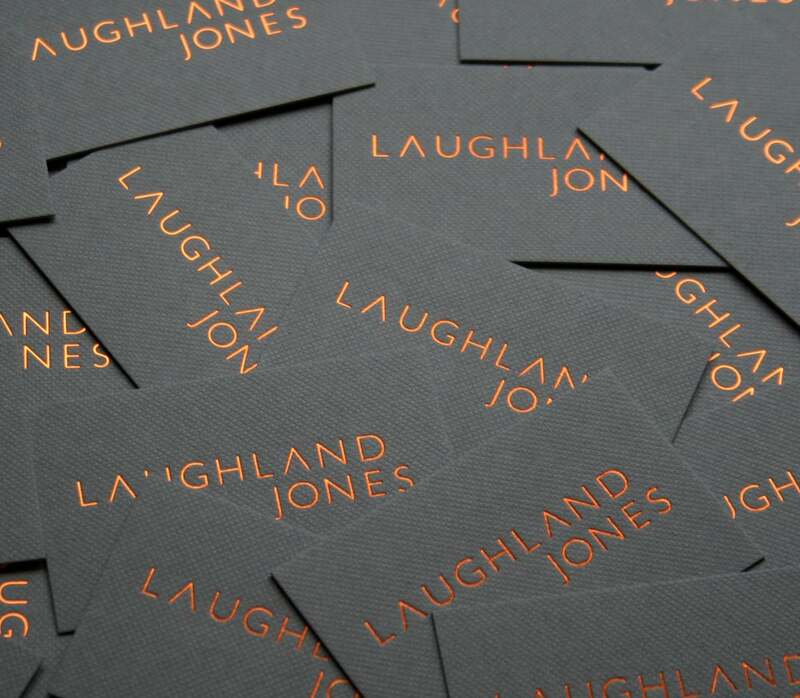 She specialises in the entire branding process – from naming a business and designing its logo, to sourcing fonts and devising a colour palette. Every detail is considered carefully and executed with passion, creativity and precision.